Thomas Sowell writes about the Christian origins of the Abolitionist movement. This is a topic I've been meaning to post on. Jesse Jackson has of late been pontificating about the difference between "progressive" Christianity and "conservative" Christianity, and attempted to suggest that conservative Christians defended slavery, while the liberals opposed it... that conservatives don't care about feeding the poor, while liberals do, etc. The reality is that he is imposing an anachronistic distinction upon the past. It was only in the early 1900's that a serious divergence began to manifest itself between those advocating a "Social Gospel" and those just advocating the Gospel. And it was only after this that we began to see the beginings of what is commonly known as "liberal" Christianity. Abolitionists, such as Charles Finney, were not liberals who denied the virgin birth, or the bodily resurrection of Christ in favor of the "Social Gospel". William Wilberforce became a fervent Christian, before he became a fervent abolitionists, and dedicated his life to ended it in the British Empire (which finally happened one month after his death). 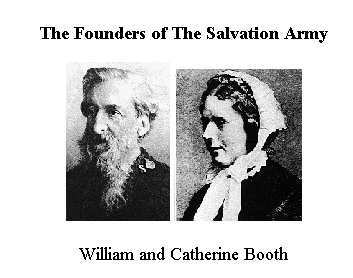 The Salvation Army was not founded by liberals who denied the deity of Christ, but by people who earnestly believed in the need for people to be transformed spiritualy by the Gospel. 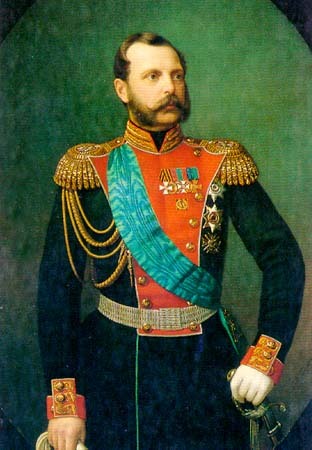 It was not a denial of the teachings of the Orthodox Church that inspired Tsar Alexander II to abolish serfdom in Russia (before Lincoln freed a single slave in America), but his embrace of those teachings that led him to do this. In the end, it is only the power of sincere Faith in God that has historically led to people voluntarily giving up power over the weak, and choosing mercy and justice over selfish interest. This requires a change in heart, and a mushy Christianity has historically failed to inspire people to even go to Church, much less to do anything really hard. Stump the Priest: What about Slavery in the Bible? In War, the Aggressor Sets the Rules.